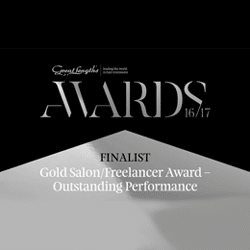 Caprio’s Hair Studio is a unisex hairdressing salon based in Kingswinford. We understand that every set of hair is different and therefore aspire to tailor your hairstyle to you and your lifestyle. 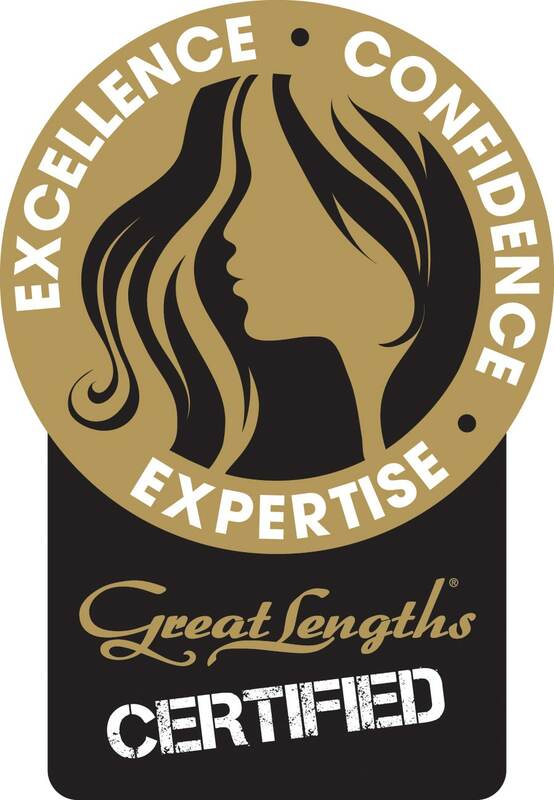 Our team of highly experienced and friendly staff are on hand to ensure you always have a good hair day! 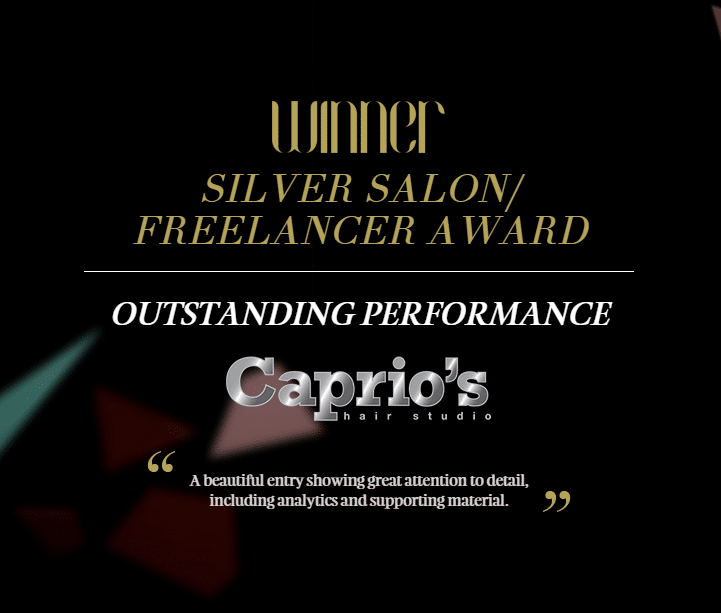 Caprio’s Hair Studio specialise in all different types of haircuts and styles for men, women and children. We offer a range of hair colouring services from permanent to semi, full to half head. Available in all shades; both natural and unnatural. Our hair extensions are 100% human hair. 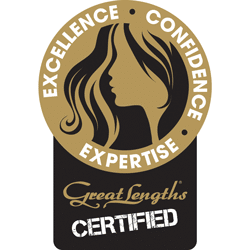 Whether you want to add length, volume or thickness to your hair, our hair extensions will help you achieve that. We offer a variety of treatments for all hair types and conditions. Visit our salon located in Kingswinford for you in salon hair treatment. Get your hair looking extra special for an upcoming special occasion. 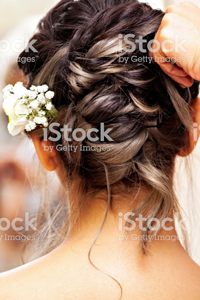 Our stylists are able to create a range of looks from soft curls to updos. Our men’s hairdressing service includes a wash, cut and styling.